12.07.2018: Paris Saint-Germain and Renault have today signed an official partnership, linking the two organizations for the next three seasons. Paris Saint-Germain and Renault have today signed an official partnership, linking the two organizations for the next three seasons. 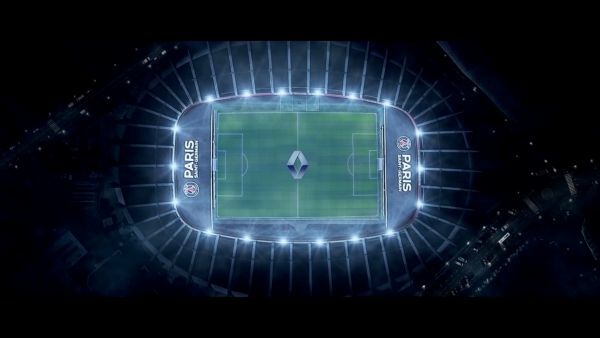 “We are delighted that Renault has chosen Paris Saint-Germain to mark its entry into football and are proud to associate our club with one of the stalwarts of French industry.